DeRidder, Oakdale, DeQuincy! Call Glenn Dean today to insure your RV! Not many people enjoy the hassle of organizing a flight, hotel room and restaurants along the way. You’ve got an RV which means you can just pick up and go! 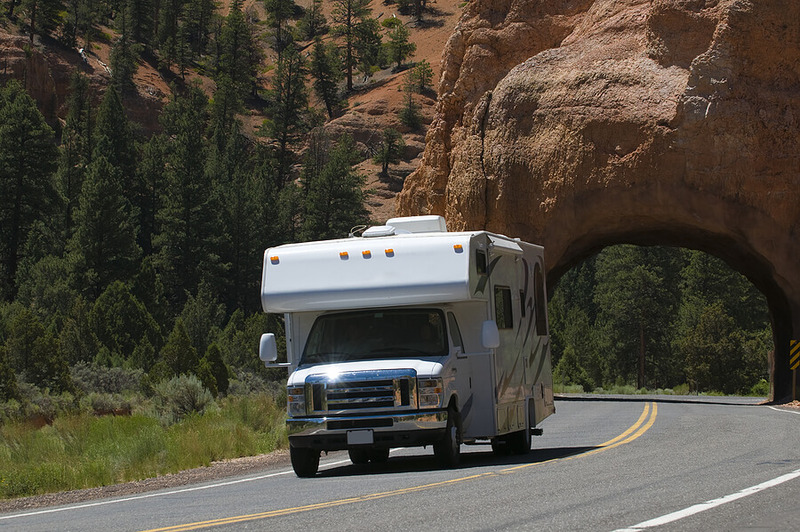 Fortunately for you, Glenn Dean Insurance offers specialized RV insurance to go along with you. When searching for RV Insurance in Louisiana, there is only one place with great rates and great coverages, Glenn Dean! Glenn Dean Insurance offers coverage for recreational vehicles including Type A motorhomes, Type B motorhomes, and Type C motorhomes, as well as sport utility recreational vehicles. Glenn Dean Insurance also offers insurance coverage for towable RVs, including: travel trailers, fifth-wheel travel trailers, travel trailers with expandable ends, folding camper trailers and truck campers.